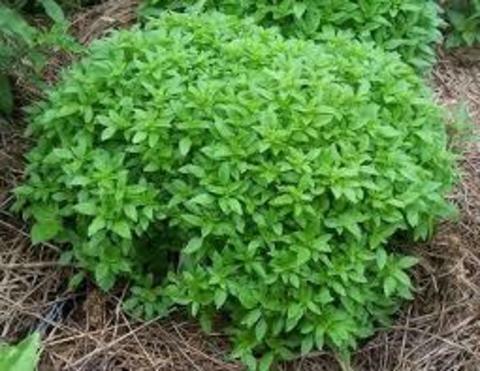 Herbs are simply edible plants whose leaves have a particularly strong flavour or aroma when they are crushed or heated. 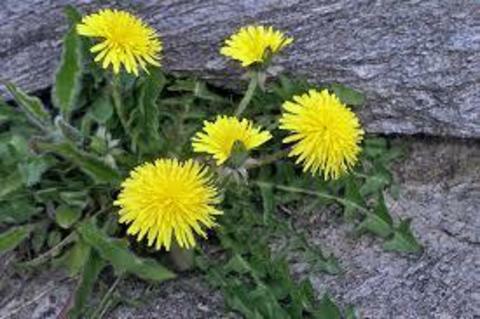 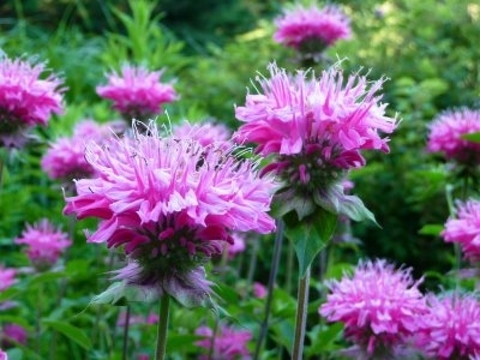 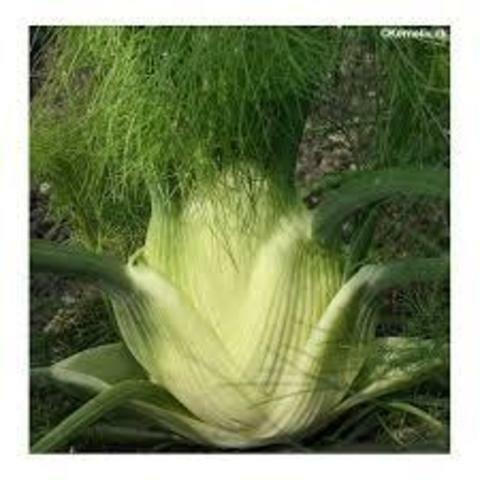 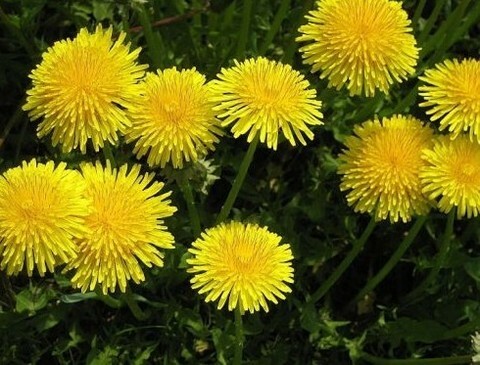 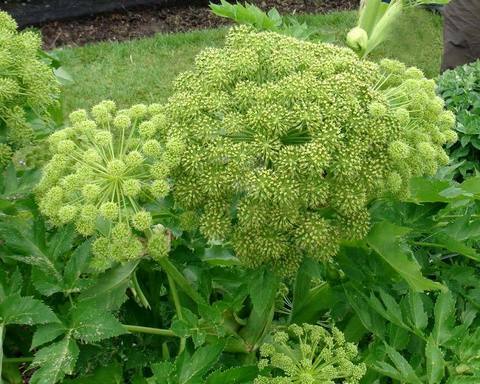 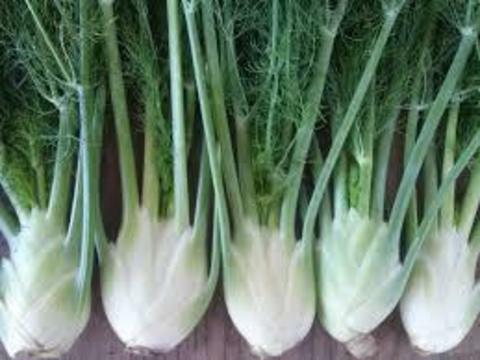 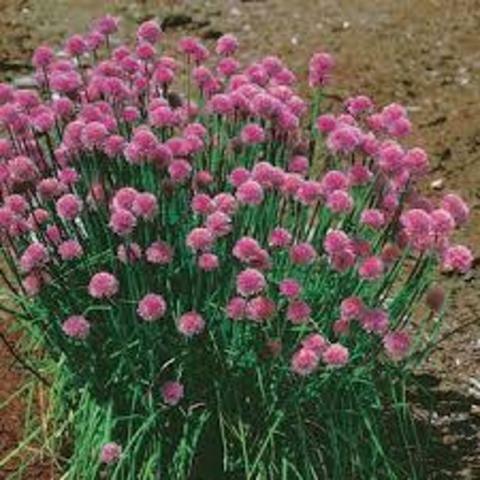 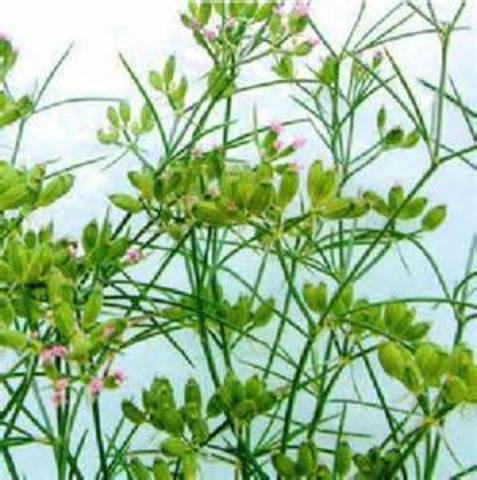 It is usual to use just the leaves stripped from coarse stalks, but occasionally softer stalks and flowers used too. 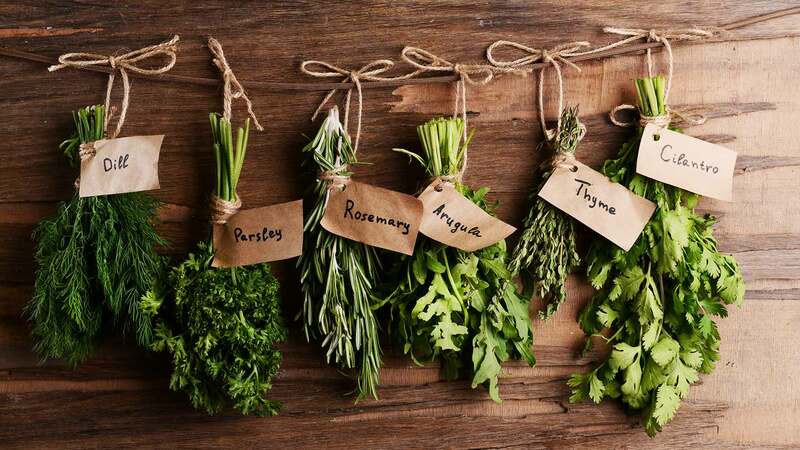 By far the best way to use herbs is straight from the garden. 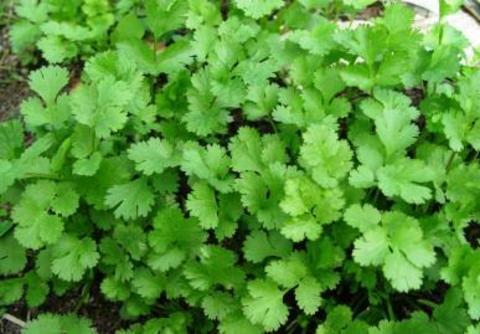 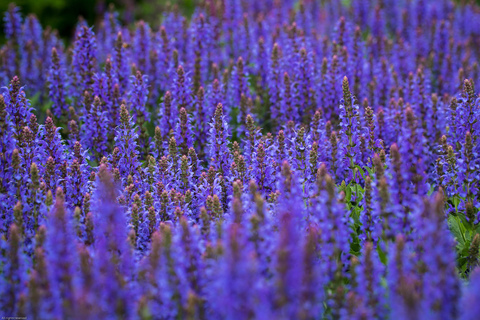 There is a vast of wonderful, aromatic herbs seeds in our list that you can grow to add in your cooking. 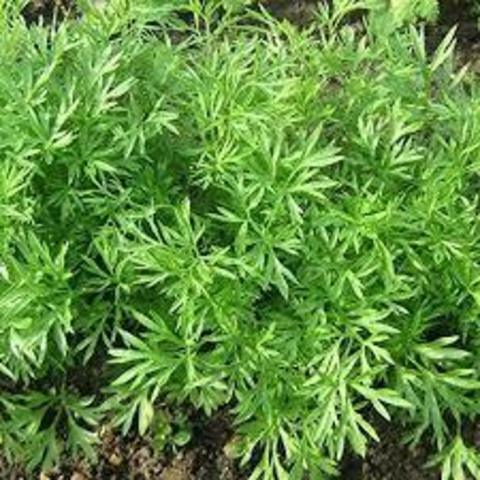 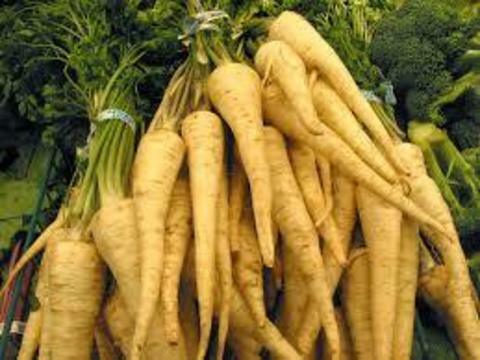 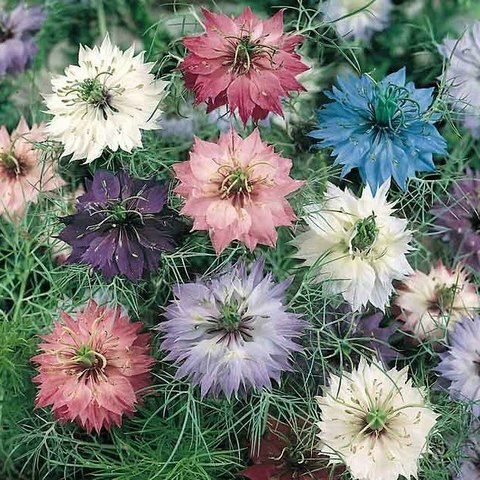 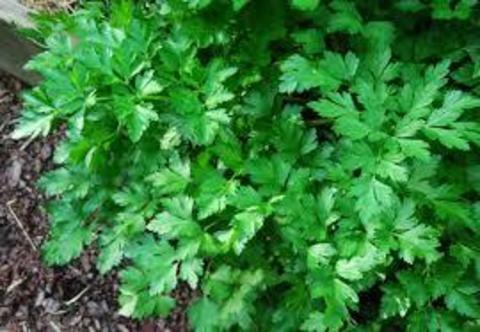 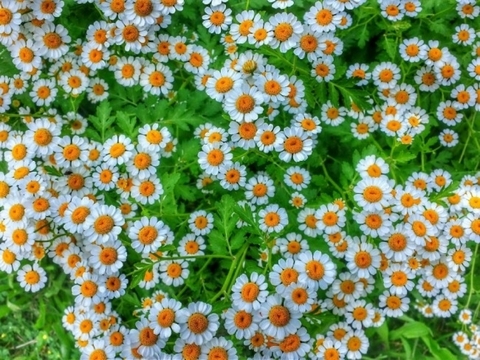 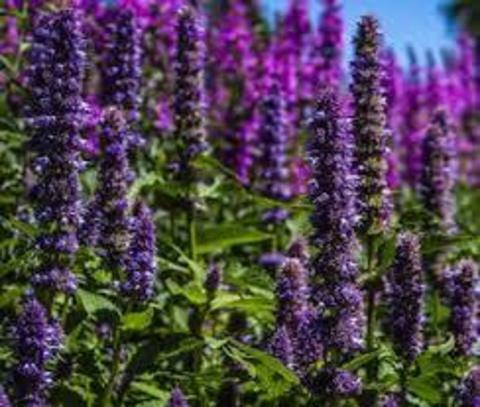 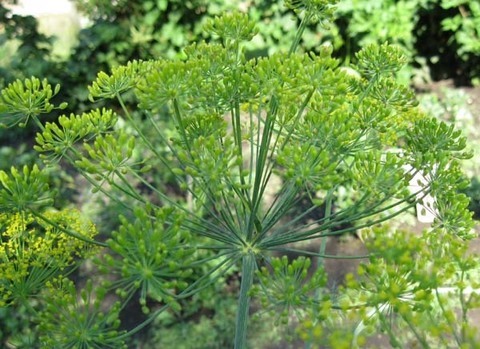 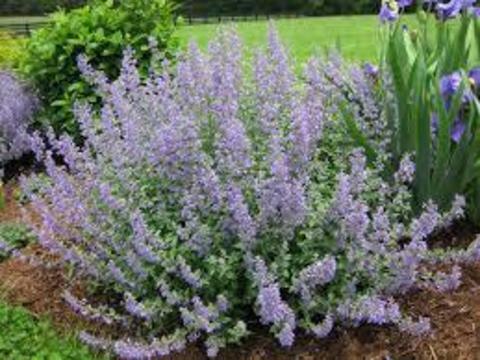 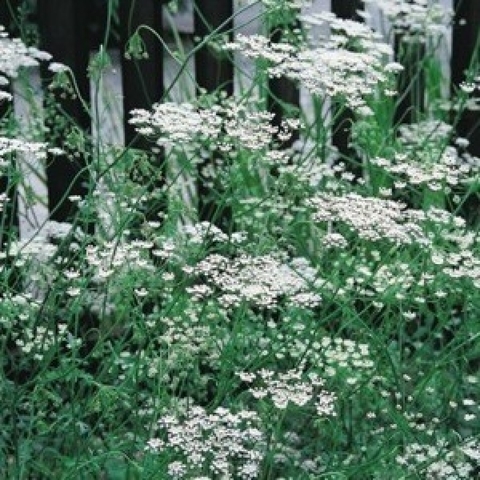 Some sample of most popular and versatile herbs seeds are Coriander, Chives, Dill, Oregano, Marjoram, Mint, Parsley, Fennel, Rosemary, Tarragon, Anise, Lovage, Sage, Thyme, Chervil and Perilla seeds. 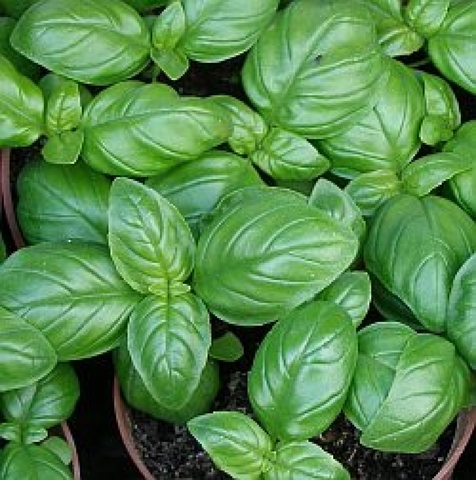 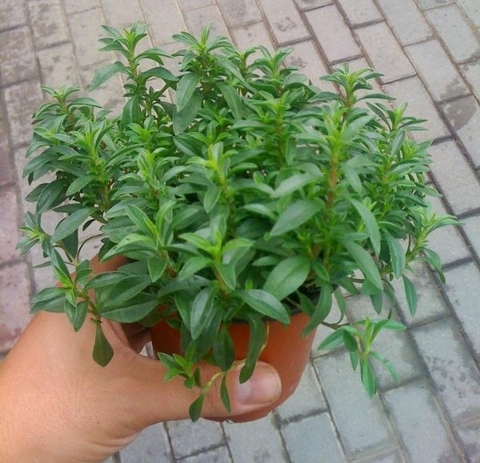 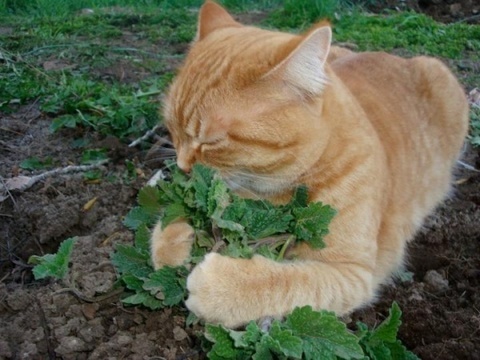 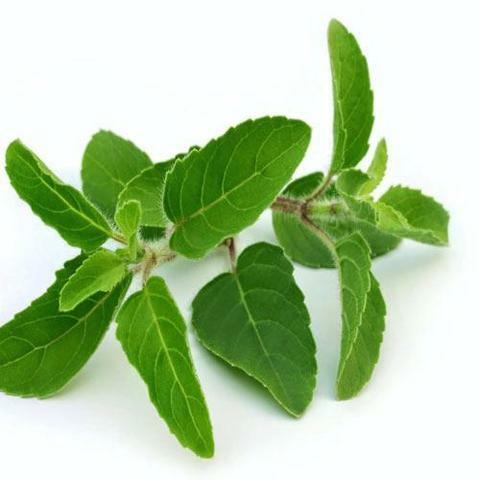 Do try growing your own herbs as it really satisfying and readily available when you need them.